On January 18, 2017, in Ring Energy v. Trey Resources, Inc., Ring Energy v. Trey Resources, Inc., 2017 WL 192911(Tex. App.—El Paso January 18, 2017, no pet. h.). the El Paso Court of Appeals, in a case of first impression, addressed whether a trial court outside of Travis County (where the Texas Railroad Commission (the “RRC”) is based) has jurisdiction to issue an injunction prohibiting a party with a valid RRC injection well permit from operating its injection well based on a complaining party’s claim that the injection would cause imminent and irreparable “waste,” even though the complaining party (1) had not yet sustained any actual injury, (2) did not oppose the permit prior to issuance, and (3) did not take advantage any other administrative remedy that might have been available. The El Paso Court of Appeals, basing largely on its interpretation of the applicable statutes, held that a trial court outside of Travis County would have such jurisdiction, and held that the complaining company could proceed with its suit for injunctive relief. 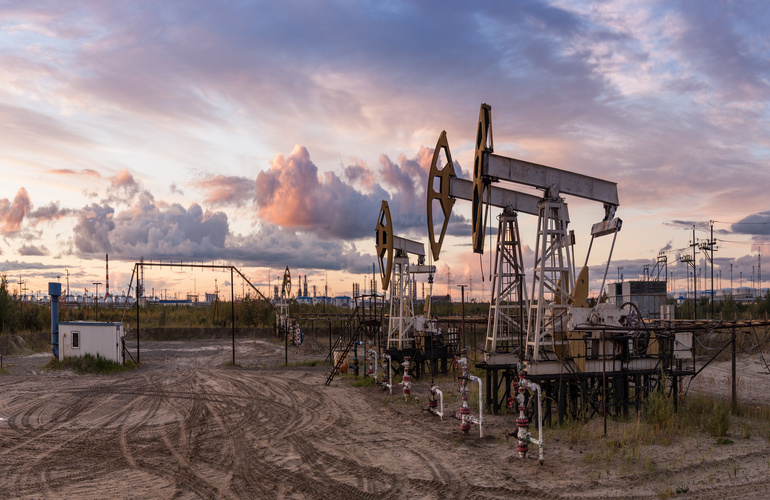 In addition to injection well permits, the same jurisdictional analysis could potentially apply to parties seeking a pre-injury injunction to enjoin other activities under a permit issued by the RRC which could cause waste. We will continue to follow this case to see whether there is a petition for review filed in the Texas Supreme Court. It should also be noted that the court of appeals did not consider whether an injunction was proper in this case. Instead, the matter was remanded to the trial court so that the trial court can determine whether Ring Energy is actually entitled to injunctive relief. Trey Resources was conducting oil and gas operations in Andrews County, Texas. Ring Energy operated five wells within the immediate area. Trey obtained nine permits from the RRC for the operation of injection wells as part of a secondary recovery efforts. Ring Energy did not oppose the issuance of the permit at the regulatory stage. Trey Resources argued that Andrews County lacked subject matter jurisdiction, and that Ring could only maintain its action in Travis County. The parties agreed that, under Tex. Nat. Res. Code § 85.321, once an injury has already occurred, the aggrieved party can file suit in the county where the injury occurred. However, this case offered a bit of a twist in that Ring Energy had not yet sustained any injury. Trey Resources argued that, in this scenario, Travis County was the only court in which Ring could file its suit. The trial court agreed with Trey Resources and dismissed the suit for want of jurisdiction. Ring appealed. Trey Resources argued that Ring’s suit essentially operated as an appeal from an administrative agency which would trigger a distinct standard of review that can be fairly deferential to the RRC’s initial decision. Essentially, Trey Resources contended that a pre-injury injunction would effectively nullify the RRC’s decision to grant the permit — a decision that is predicated on, among other things, the RRC’s finding that the fluid injection will not endanger oil or gas resources nor will it pollute freshwater strata. See Tex. Admin. Code § 3.46. Trey Resources further argued that Ring Energy’s sole recourse was to have opposed the permits in the RRC and/or challenged the permits in Travis County District Court. Trey also pointed to Tex. Nat. Res. Code § 85.241, which provides that any person who would be affected by an RRC order relating to oil or gas or the waste of oil or gas may file suit in Travis County. 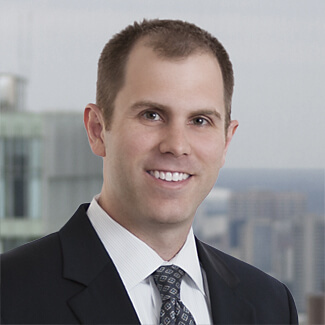 Trey argued that this statutory provision conferred upon Travis County exclusive jurisdiction to hear such suits prior to waste actually occurring. Section 85.322, which provides that no suit by or against the RRC “shall impair or abridge or delay a cause of action for damages or other relief” that a land owner or a producer may have for violation of a rule or order of the RRC. In the end, the Ring Energy court found that Section 85.322 “cannot be read in any other way” other than to permit parties to seek relief in courts outside of Travis County. With this conclusion, the Ring Energy court dispensed with Trey Resource’s arguments that exclusive jurisdiction rests with the RRC or that Ring Energy’s lawsuit in Andrews County would work as a collateral attack on the permit which the RRC determined to issue. 2. ↑ See Tex. Admin. Code § 3.46. 3. ↑ An example provided the Ring Energy court is that a driver’s license permit the holder to operate a vehicle in Texas, but does not shield the holder from private liability if he drives the vehicle into his neighbor’s yard. 4. ↑ “Waste” includes “drowning with water a stratum or part of a stratum that is capable of producing oil or gas or both in paying quantities.” See Tex. Nat. Res. Code § 85.046(a)(2).